DotD makes top 20 horror flick of 2010? Okay, so before you get all excited like we did and think DotD is the next best thing since sliced brain, this list is from a viewer who posted it on IMDb.com. Anyone can make a list, even you, and rate whatever movie you want in the top whatever. BUT, it’s still pretty cool that someone has seen this movie and taken the time to put it in their list of favorite horror flicks for 2010. And if it is in order, the viewer lists DotD at #3! Wow! So even if DotD isn’t on an “official” top 20 list, like say from AFI, it’s still awesome that a viewer thought that much of it to put it in their top 20 horror flicks for 2010. 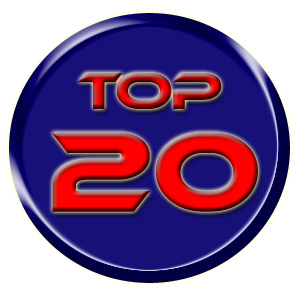 Here is the COMPLETE LIST of movies in the viewers Top 20 if you’re interested. Have you seen Death of the Dead? Give it a rating on IMDb.com. Just click on this link http://www.imdb.com/title/tt1604564/ and give it a star rating 1-10 (10s preferred). After a certain number of non biased ratings IMDb.com will post the average. Previous post: Gary King does L.A.